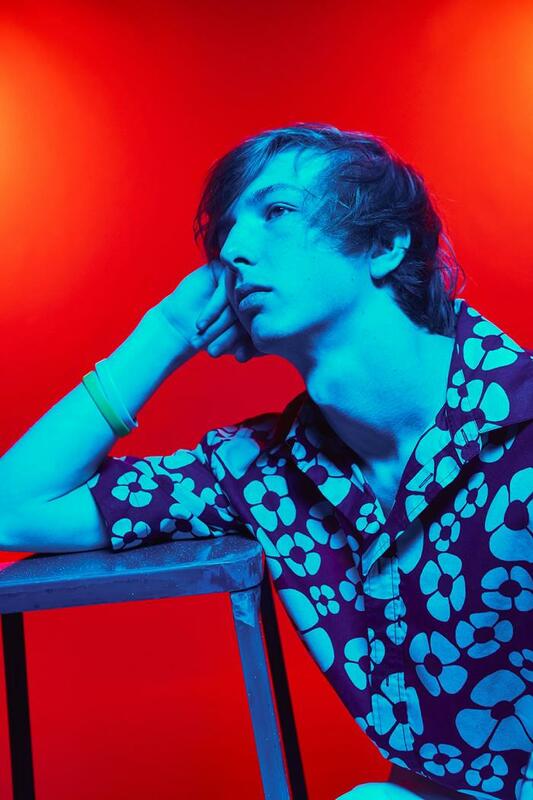 Whethan is only 19 years old but already he's extraordinarily talented. A pop savant recently dropped new EP 'Life Of A Wallflower Vol 1', underlining the breadth of his melodic vision. Lyrically astute and uniquely descriptive, his work seemed to chart a story, a narrative that echoed but never truly followed his own life. A flurry of collaborations peppered the release, including a spot from British talent Bipolar Sunshine. The two link on divine new song 'Top Shelf', part of a series of interlocking tracks tracing the story of Wallflower. We're able to share the dazzling video, and the house-inclined production makes for a visual feast. "This music video is a continuation of the story about Wallflower and his journey through life. It’s one of my favorite songs to play in my sets and it was extremely fun to experiment with house music. Working with Bipolar Sunshine was an absolute honor and he absolutely nailed it."